Providing genuine OEM parts specially made by Nuovo Pignone. With a history of combining art and industry in machines, Nuovo Pignone equipment has a true focus on craftsmanship. Our teams at Nuovo are dedicated to the customer experience of buying quality equipment, and workmanship to maintain a high level of craft throughout the service life of your equipment. 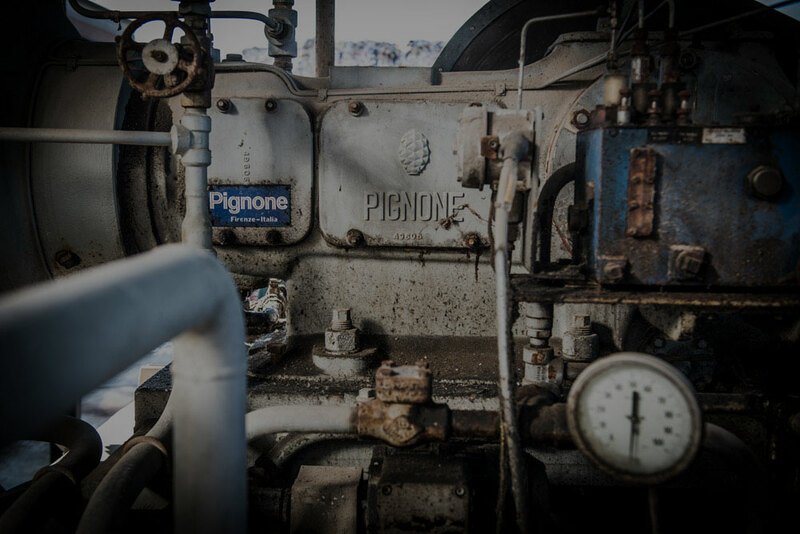 Nuovo Pignone is a subsidiary of BHGE, a leader in advanced technology equipment and services for all segments of the oil and gas industry in more than 100 countries.  The Italian company manufactures quality machinery for customers engaged in drilling offshore or subsea, enhanced oil recovery (EOR), industrial power generation, petrochemical refineries, LNG solutions and unconventional resources. For every Nuovo Pignone model, we are able to provide genuine spare parts either from the wide stocks of the company or specially made by Nuovo Pignone. Should a special part not be available in our warehouse, it can be immediately manufactured on the basis of the original drawings. This specialized service offered by Nuovo makes it possible to replace components without ever jeopardizing your machines reliability & authenticity. Let us know how we can help with one of your existing or future projects. Let us know how we can help you with your existing or future projects.